This real estate value shows like a model. 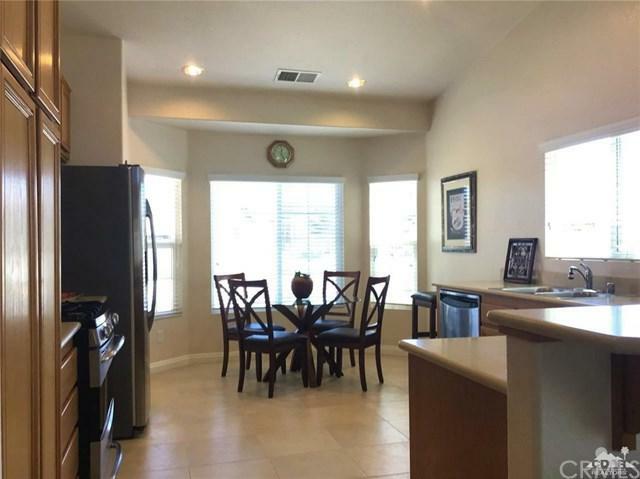 It includes professionally decorated furnishings, new paint, new tile flooring, is immaculate, bright, spacious and located on a prime corner interior lot. 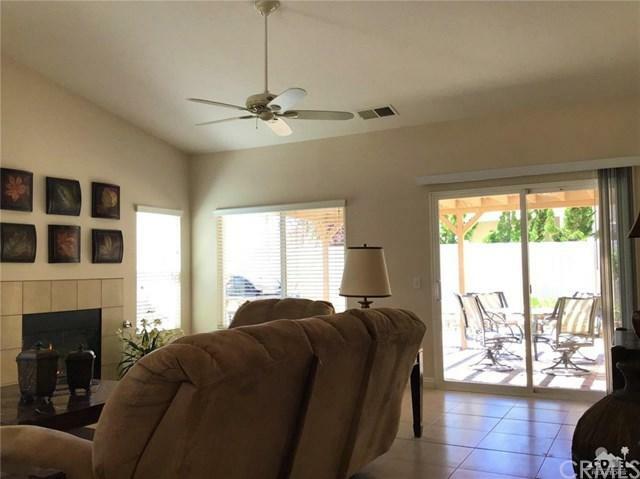 Open great room concept with cathedral ceilings, gas fire place, ceiling fan and slider door access to the quaint patio with its covered trellis, southwest mountain views, natural gas BBQ and upgraded pavers for flooring. 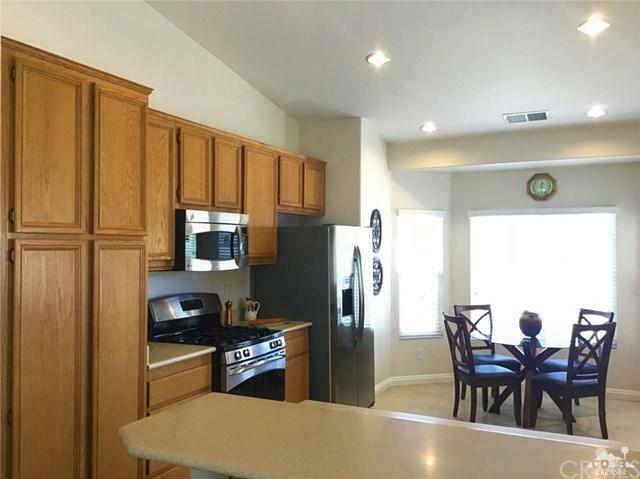 The kitchen boasts GE stainless steel appliances, a morning sun dining area, abundant cabinet space, quality Corian counters and a breakfast bar for guests to enjoy conversation with the cook. Lounge around in the roomy master suite with large cheery window, cathedral ceilings, fan, walk-in closet, double sink and counter vanity with bright make up light. 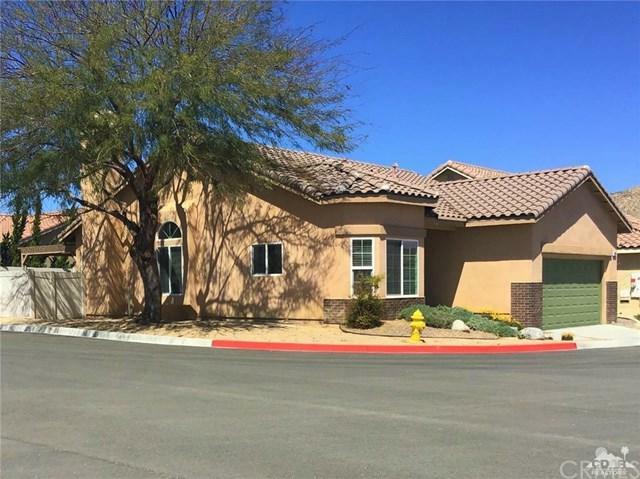 Desert Vista Village is a gated 55+ community. The clubhouse includes a kitchen, game tables, media seating, billiard room, fitness center, heated pool and spa, bocce court, putting green, restrooms, showers and more! Inclusions All Furnishings included; Everything! Listing provided courtesy of Catherine Dean of Real Estate Value Inc.